If you or a family member received a consumer genetic testing kit as a holiday gift, you probably weren’t alone. Sales of at-home DNA testing kits reportedly soared in 2017, as people sought clues to their ancestry or future health. Some genetic-testing companies encouraged the purchase of kits as holiday gifts — even offering free gift wrapping. Dr. Wayne Grody, director of the UCLA Molecular Diagnostic Laboratories and Clinical Genomics Center and a professor of pathology, human genetics and pediatrics at the Geffen School of Medicine at UCLA. However, the results from at-home DNA tests are proving problematic for some people, even as the tests’ growing popularity helps to raise public awareness of the link between one’s genetic make-up and their health. Grody, who also works at UCLA Mattel Children’s Hospital, said he believes the negative aspects of at-home genetic tests may outweigh the benefits for some. Some genetics experts, including Grody, question the reliability of the results for medical decision-making. And some consumers may be ill-equipped to handle troubling medical information without the guidance of physicians or specially trained genetic counselors, he said. While many people buy DNA kits primarily to understand more about their ancestry, these tests can also provide health information about genes related to cancer or Parkinson’s or Alzheimer’s disease. Another potential issue is that the tests may reveal surprising information about familial relationships — specifically that the person someone believes to be their biological father actually is not. “Based on the upset people we’ve seen in our community, I don’t think some of these companies provide sufficient warning to customers that there is a chance the test results will reveal false paternity in your home,” Grody said. Some makers of the tests note that their do-it-yourself kits meet U.S. Food and Drug Administration criteria for being scientifically and clinically valid. Grody notes that at-home DNA tests differ significantly from the much more comprehensive and scientifically rigorous genetic testing that is performed at UCLA’s genomics center. 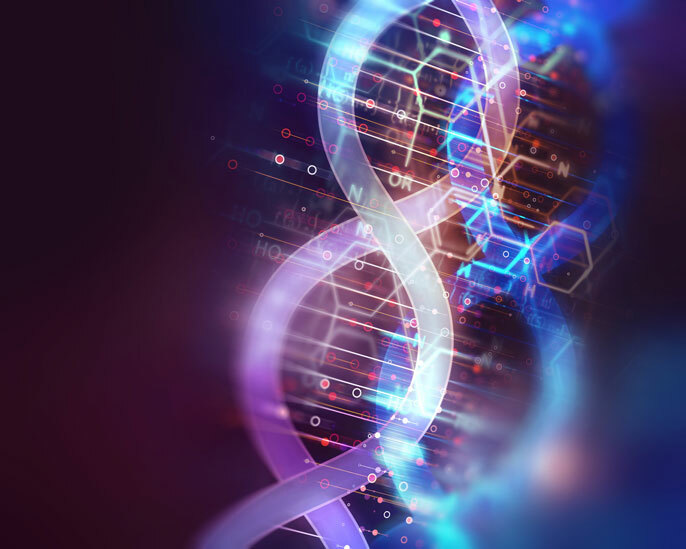 At the center, people undergo a comprehensive analysis and diagnostic interpretation of their entire protein-encoding genome, involving some 20,000 genes, to potentially locate the single DNA change responsible for a person’s disorder. Grody sees some value in the at-home DNA tests. From his experience, he has seen a small number of cases in which use of the tests has led to a quicker diagnosis of a medical condition than would otherwise have happened. “Also these at-home tests have provided a kind of education and stimulation of interest about DNA among people who didn’t have a genetics background in school or who had forgotten it,” he said.